YOU LIVE IN A COASTAL AREA? If you have lived in the coastal areas southeast Texas metro area for any length of time. Chances are that you have most likely either experienced roofing HAIL DAMAGE or have at least witnessed what type of damage an intense WIND STORM can cause by watching the local news. With all of the Gulf moisture and wind we have here in Texas, coupled with the dryer air in the northwestern part of the state, often makes for the perfect storm environment. Keep in mind that much of this article has information related to re-roofing your home is specific to the coastal windstorm requirements. However, even if your home is located in the inland areas of southeast Texas, the methods shared here in this article can be utilized to make for a much improved overall roofing installation. Don’t delay, make this call to your homeowners insurance company right away. They will send an adjuster to come out to your home to assess your situation and inspect for Wind Storm and Hail Damage. 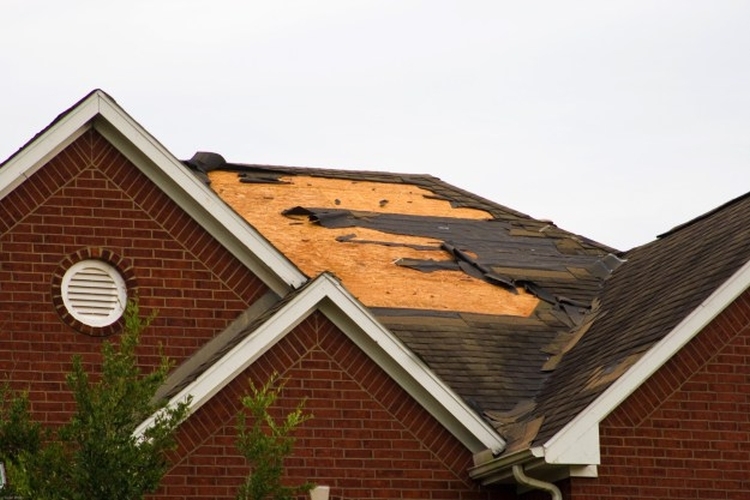 The insurance adjuster will take a comprehensive look at the damage done to your roof and home in order to come up with figures for the cost of replacement. If you are not satisfied with the total cost of replacement the adjuster comes up with, you can request that a second adjuster come out and re-inspect to provide you with a second set of figures for your home and/or roof replacement. Note, the cost might be the same if the findings are the same. This article is packed with information as the TEXAS DEPARTMENT OF INSURANCE (TDI ROOFING STORM) is here to help guide you in preparation of your new roofing installation. 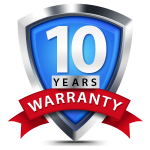 TDI, has specific guidelines for your new roof to be installed up to their windstorm specifications as can be found outlined on their website in order to obtain your WPI-8 CERTIFICATE. This will also protect you as a Texas coastal homeowner from having a roof installed that may risk not meeting Texas Windstorm Insurance (TDI) Requirements. When using hand-nailing method for installing roofing shingles, the head of the hammer is much bigger than the nail and thus acts as a stop for the nail from being over-driven into the shingles. This in turn holds the shingles to the decking better making them less resistant to being blow off. TDI will inspect the roof during the progress of the job to ensure proper installation of the roof for windstorm. This is an absolute requirement as your insurance company will require a WPI-8 CERTIFICATE for continued insurance coverage of your home. Note that hand-nailing is not needed nor required outside of the wind zone areas. This advanced sticky membrane product is applied directly to your roof deck, (plywood). The membrane (shield) acts like a second line of defence to catches any water that might make it’s way under flashing, valleys, protrusions and/or the perimeter of your roof surface area. Even if you were to poke a nail through this protective membrane. The locations on your roof where we apply this Shield, which are recommended by TDI, (Texas Department of Insurance) is in all of the valleys, along the sidewalls, chimneys and around all of the roof protrusions. These are areas that historically have been prone to leaks and seepage. Installing an added layer of protection, of Ice & Water Shield, will help ensure that wind-driven rain will NOT make its way into your home. Now this provides peace-of-mind for you for your Texas coastal home many years to come! What Is A WPI-8 TDI Windstorm Certificate?